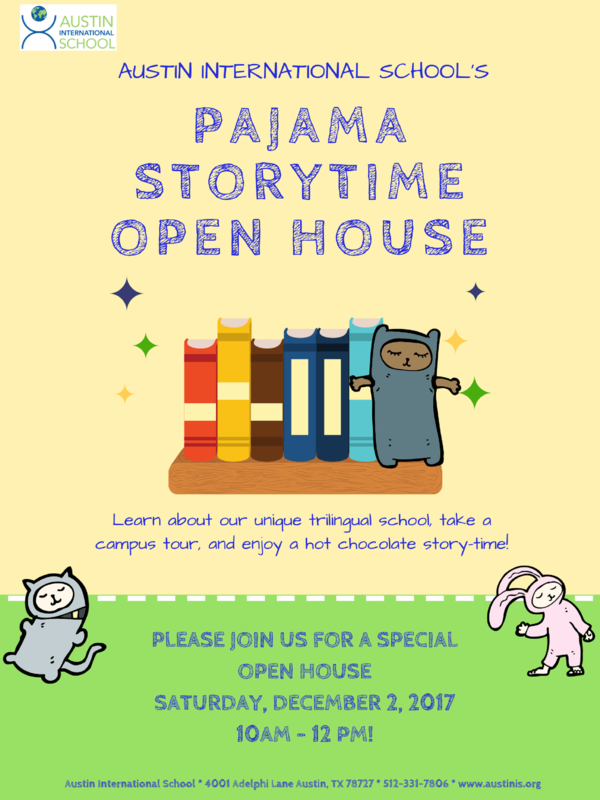 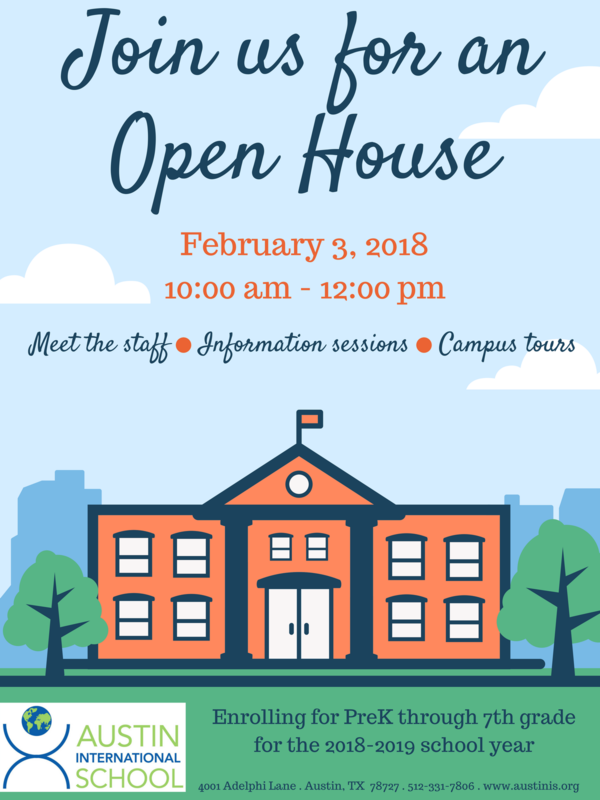 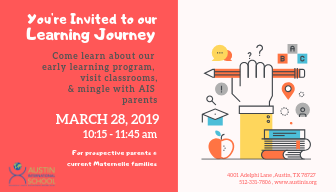 Prospective and current cycle 1 families (Preschool3, Preschool4, Kindergarten) are invited to join us as we take a learning journey to explore life at AIS for our early learners on Thursday, March 28th from 10:15-11:45 am! 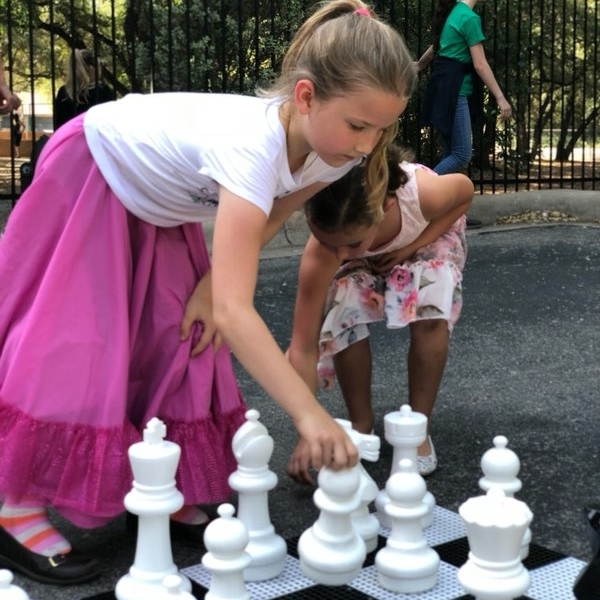 Click here for an abbreviated Friday Flash newsletter from 7/20/18. 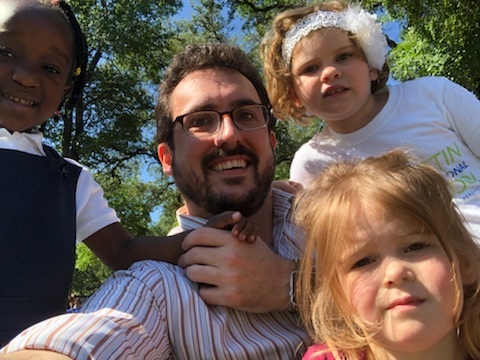 Click here for an abbreviated Friday Flash newsletter from 6/29/18.